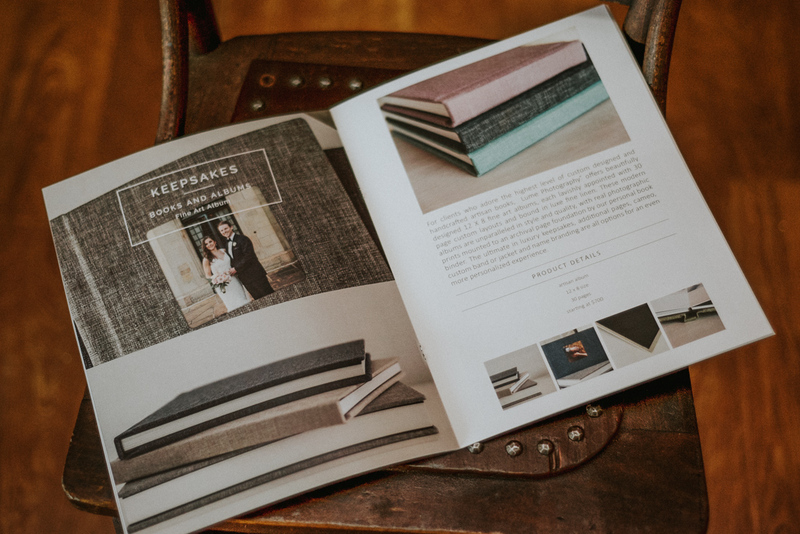 I’ve been working on putting together a branded Wedding Welcome Packet for some time now, and I am really liking the finished product! 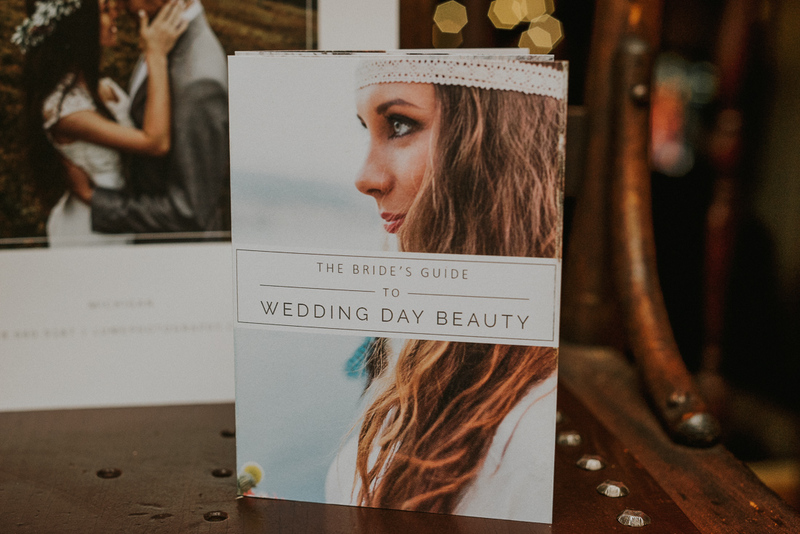 It’s a nice “thank you” gift and packet of information that I’m sending to all the couples who book me for their wedding. If you’re a photog and want to know about it, I’ll tell you more about each part. 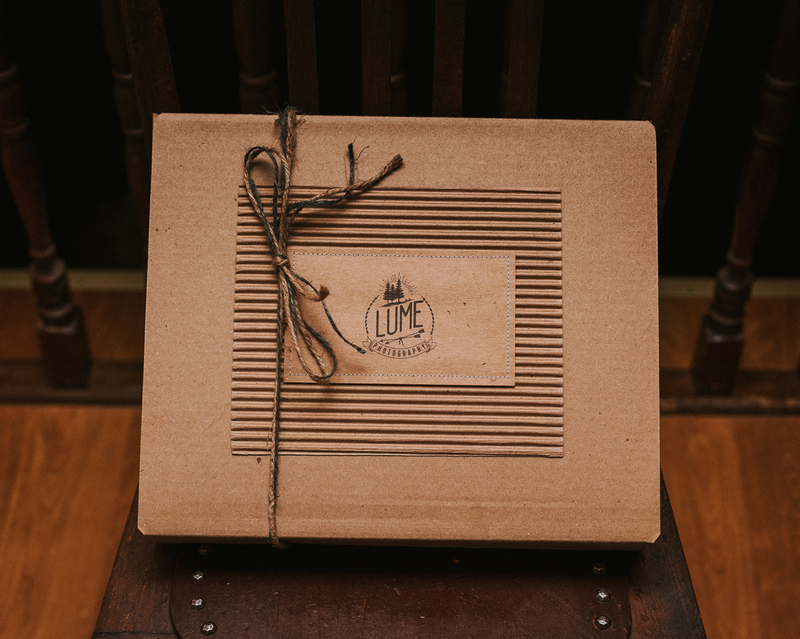 The folder I use to hold all of the materials is from Kraft & Jute, stamped with my logo. 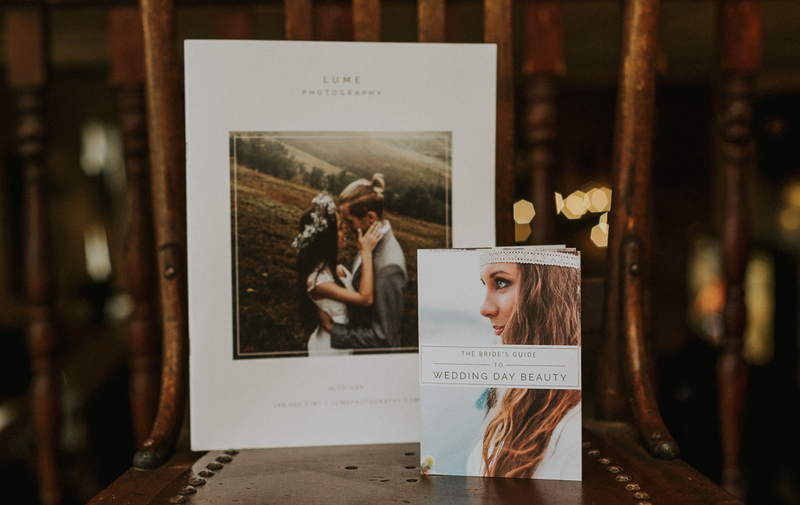 I have printed out a welcome letter, a sample wedding day timeline (I designed myself) and a copy of my studio policies. My business cards are the Luxe Business Cards from Moo.com. 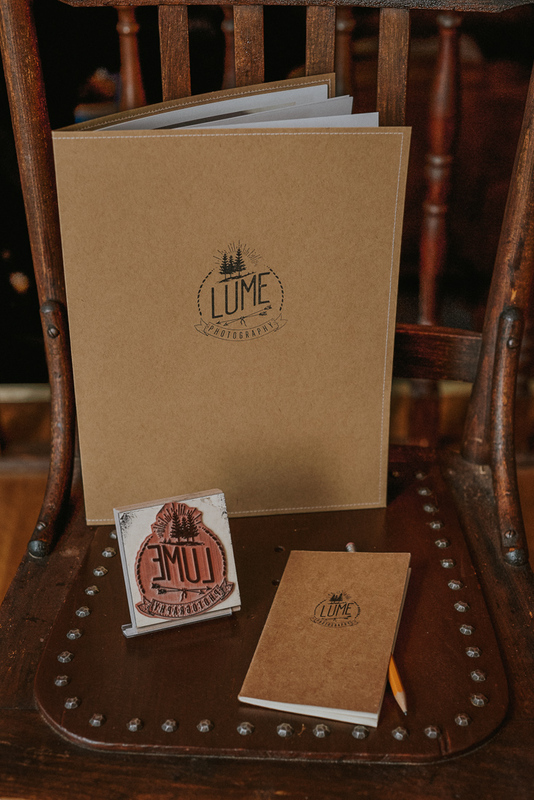 I had these custom stamps made by Simon’s Stamps and am pretty impressed with the quality. 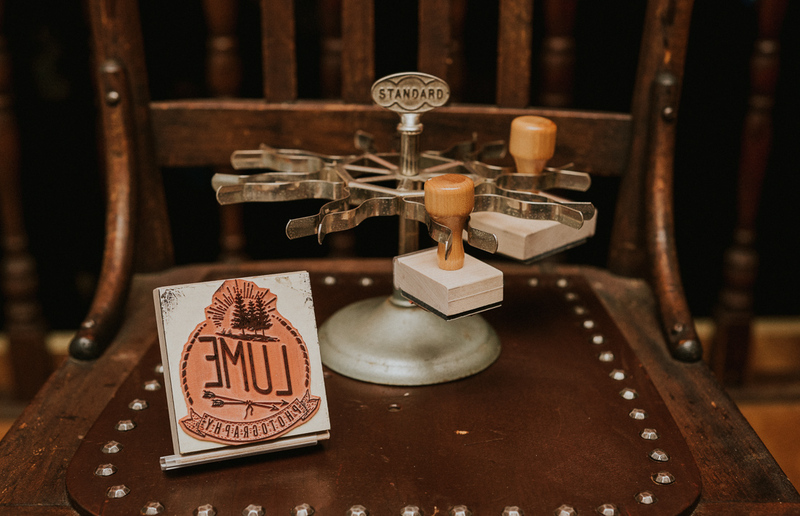 The ink I use is an archival ink pad I picked up at Michael’s, and I found this vintage stamp holder on Etsy. 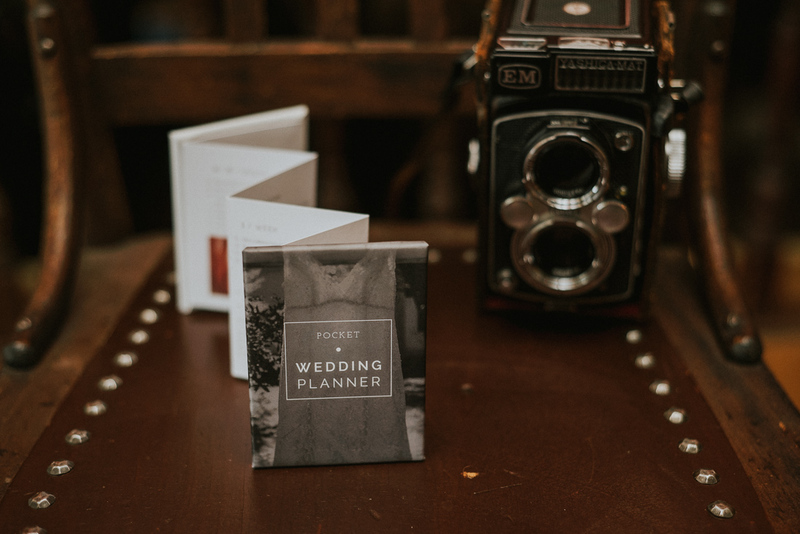 I got three different sized stamps, and use them on all sorts of my packaging and correspondence, including the folders from Kraft & Jute, and these cute little blank notebooks I give as gifts to the couple. I bought them on Etsy as well. 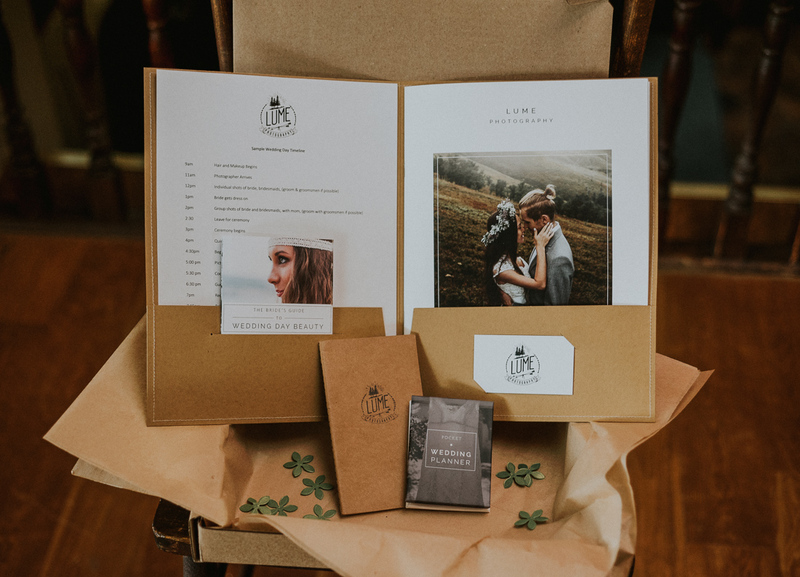 All of this cool stuff gets packed up neatly in a presentation box from Kraft & Jute, and I have them add my logo to the front (I love my logo!) In case you’re wondering where my logo is from, it was hand drawn by Corvus Attic. I told him what I wanted, and he made it- it’s just what I had hoped for!